It is pretty rare for us to write about single barrel bottlings offered to retailers from distilleries, as there simply aren’t enough hours in the day to cover everything that’s out there. 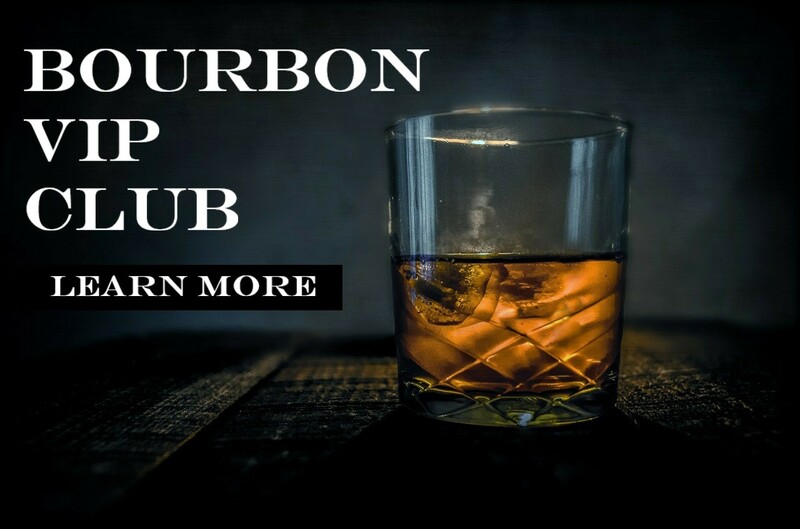 That being said, we recently learned about a rather interesting whiskey for sale at New York’s Park Avenue Liquor which heralds from the fine folks at Few Spirits in Illinois. It is known as Miscreant, and what’s particularly unique about it is the six elements in the mashbill.